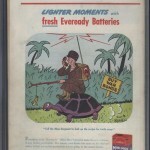 A difficult issue to find for sale on the open market, and ones that do pop up for sale are often in poor condition. 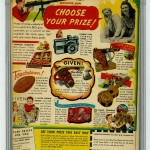 Pictured is a CGC 7.0 that a seller online was asking $985.00 for in 2014. 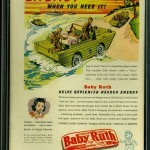 Issues is worse condition can sell for $175 – $250 dollars or more depending on the damage done. 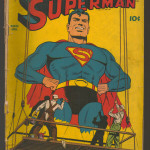 Superman comic book #22 features vibrant colors and Superman playing a puppet show on the front cover. 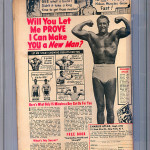 The CGC 4.5 comic book pictured below was being offered by an online seller for $575.00 dollars in 2014. An ungraded copy sold for about $125.00 in 2014 which had chipping & tape on the spine, but was complete with off-white pages. 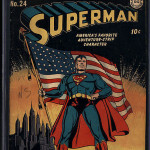 Issue #23 of the Superman series features an iconic WWII Nazi Germany cover that is highly collectible. The CGC 6.5 version pictured below was being offered in an online auction for $1,599.99 in 2014. 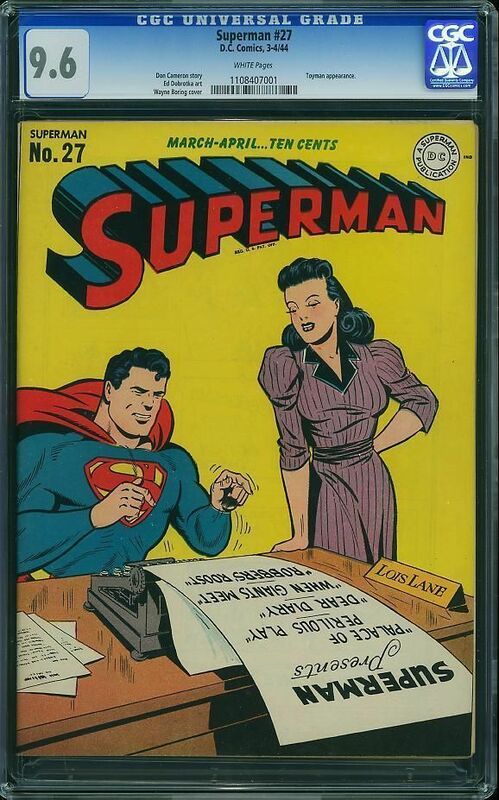 While it’s not usually too difficult to find Superman #24 comic book for sale, finding one in good condition is somewhat difficult. 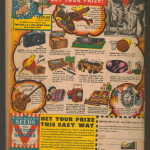 This issue featured an American Flag on the front cover which adds to the desirability. 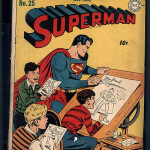 In this issue, Clark Kent joins the army, and the comic book features Superman on the cover with some school aged children. 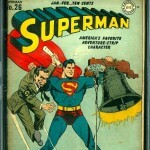 This “Freedom Rings” issue has a classic World War II Nazi Germany cover, with Superman holding the liberty bell. Finding copies in excellent condition is difficult, but they do come onto the secondary market. $415.00 Complete un-restored, had holes poked through on some pages and some pencil marks. 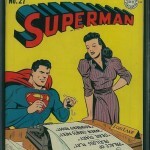 This issue of Superman features Lois Lane and Superman on the cover. 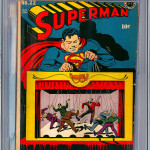 Pictured below is one of the finest copies available – a CGC graded 9.6 with white pages. The seller was asking $9,500 in 2014. 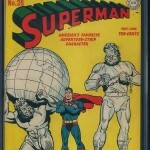 The cover of issue #28 of Superman has him standing between Greek Gods Atlas & Hercules. 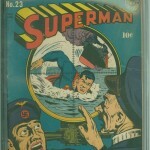 The issue features the first solo Lois Lane story line. 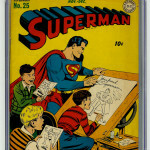 This issue was the origin and first appearance of Mr. Mxyztplk. 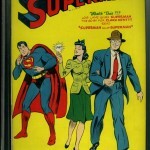 The issues cover features Superman, Lois Lane and Cark Kent. High grade examples of this comic can usually be found for sale on the open market. 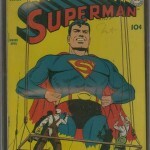 Want To See More Superman Comic Book Values & Prices? 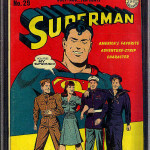 This entry was posted in Comic Book Values, D.C. Comics, Superman, Superman and tagged Comic Book Values, D.C. Comics, Superman by Comics Watcher. Bookmark the permalink. Copyright © 2019 Comics Watcher. All Rights Reserved.